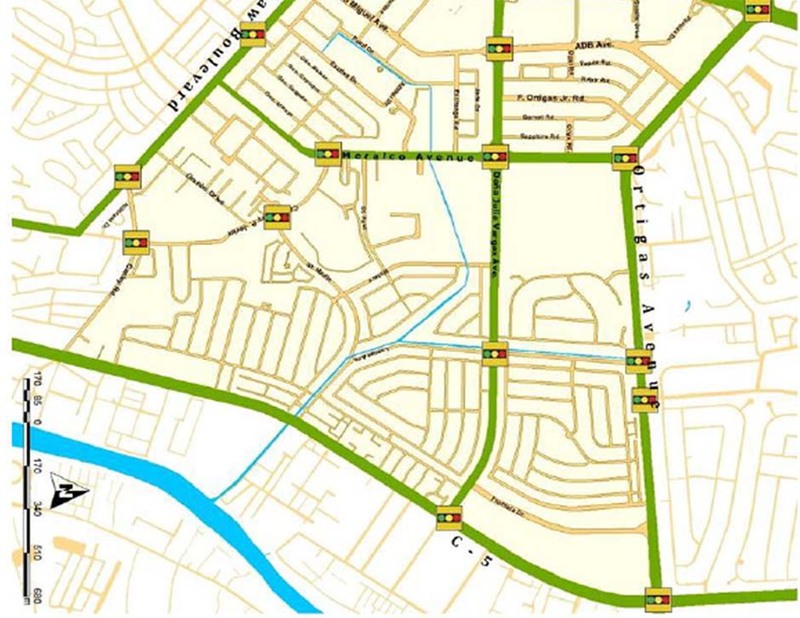 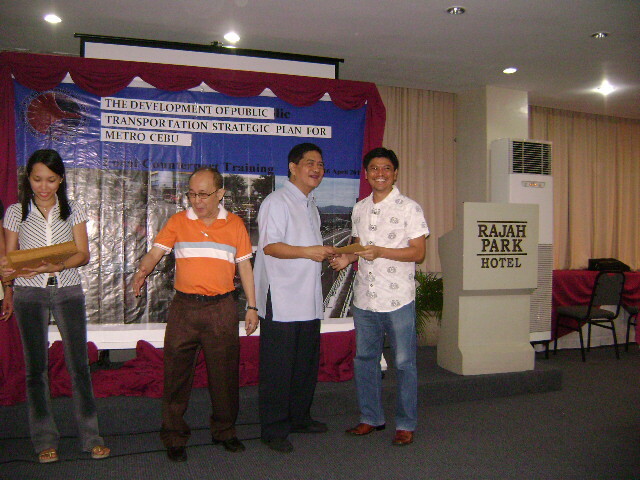 Projects: Traffic Survey and Data Analysis - Transport and Traffic Planners (TTPI) Inc. 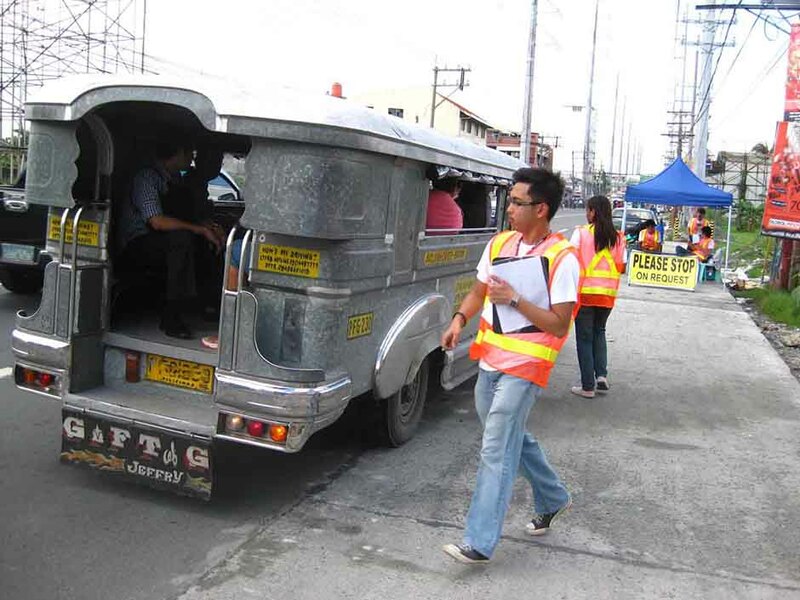 The survey aims to determine the trips over the PNR crossings and to evaluate the impact of the at-grade railway on the road traffic. 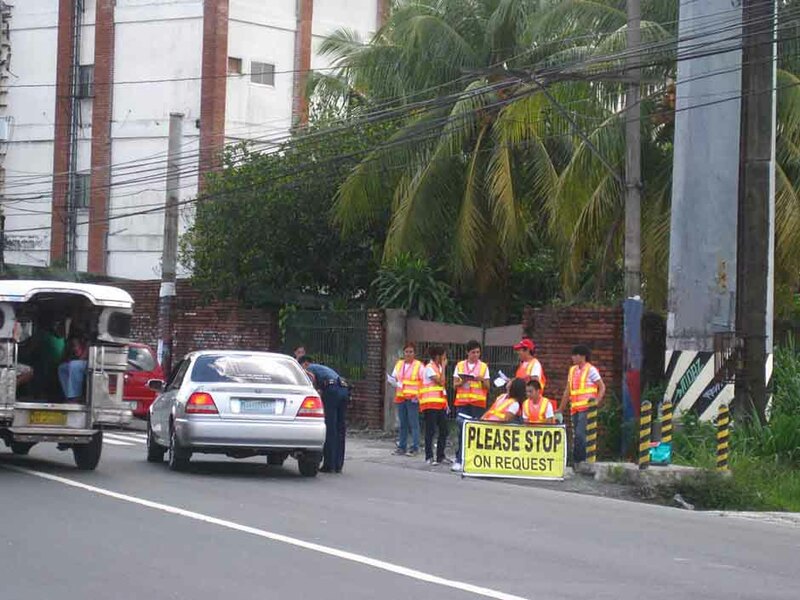 In order to obtain those data, the traffic count and vehicle occupancy surveys are conducted at the PNR crossings.